Shortly approaching in early January, the next edition of Milano Moda Uomo (Milan Men’s Fashion Week) is filled with emerging brands and new creative director debuts. 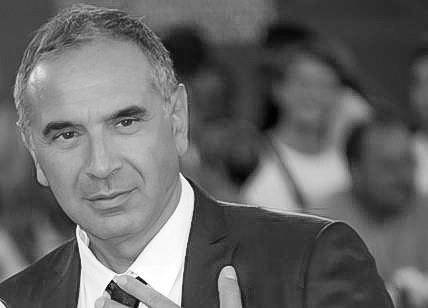 Carlo Capasa became president of the Camera Nazionale della Moda (National Chamber of Italian Fashion)—a non-profit that promotes the development of Italian fashion in national and global markets—in April 2015. Since then, he has supported emerging design talent and has encouraged the industry’s engagement with Milan as a fashion capital. A simple look at the numbers will tell you he achieved just that. The upcoming Milan Men’s Fashion Week (January 13-17) has 37 runway shows on the program, two more than last year’s edition. And there will be debut shows from seven designers: Billionaire, Cédric Charlier, Federico Curradi, Malibu 1992, Palm Angels, Plein Sport, and Wood Wood. 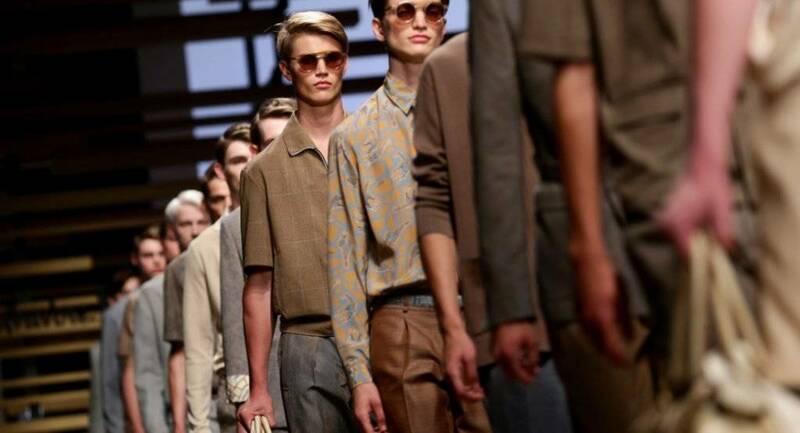 But Capasa does not deny the changing atmosphere, referencing Bottega Veneta and Gucci’s decision to unite their men’s and women’s runway shows in February. However, he remains optimistic, saying the event will be “strong, innovative, and international.” In fact, some of the runway shows will feature both men and women, including Marcelo Burlon, Cédric Charlier, Damir Doma, and Dsquared2. Several established names in men's fashion will be gracing the agenda, including Antonio Marras, Frankie Morello, Moschino, and N.21. The event is also filled with new creative directors, including Alessandro Sartori of Ermenegildo Zegna, who will make his premiere on opening night. Other debuts feature Francesco Risso of Marni, Guillaume Meilland at the helm of Ferragamo, and Lee Wood of Bikkembergs. 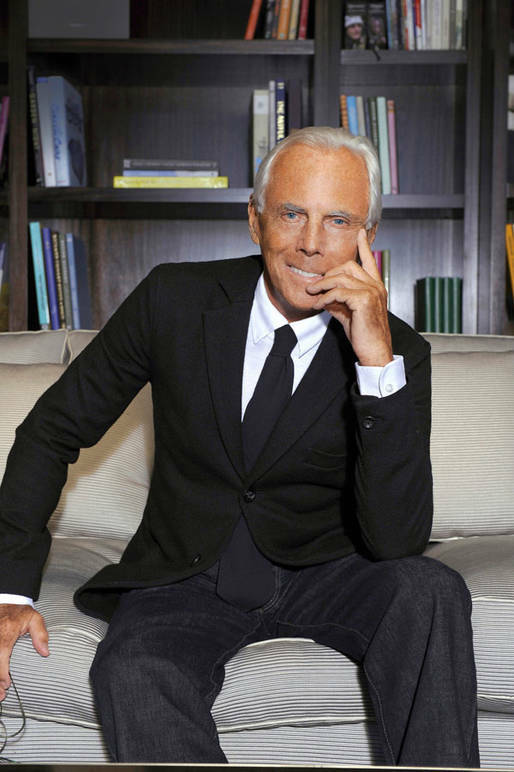 There are also positive signs from the 82-year-old fashion icon, Giorgio Armani. Before journalists jet off to Paris, he is set to close the week on January 17. But at 10:30am on that same day he will be hosting back-to-back runway shows of three emerging brands: Japan’s Yoshio Kubo, the Malaysian Moto Guo, and the Chinese Consistence. "Milan is going through a moment of huge aesthetic, cultural and creative ferment, of which fashion is an active part," Armani told WWD. "That is why I decided to expand and structure my initiative in support of the most talented designers to establish a unique and exciting day in Milan's schedule." 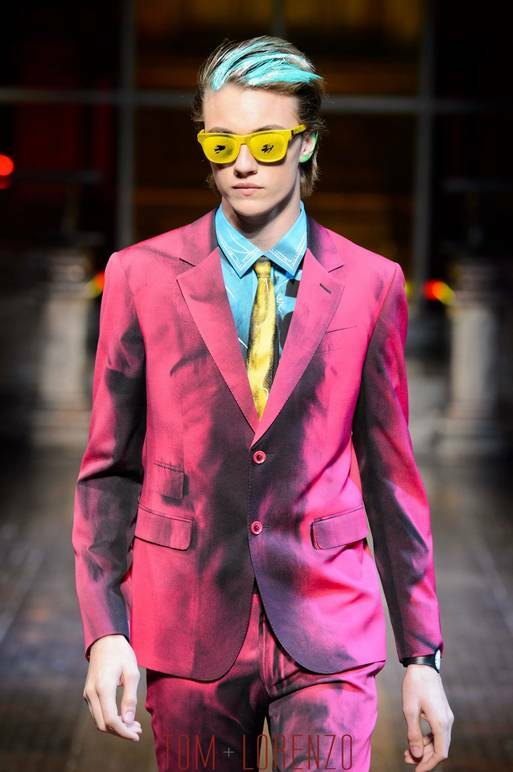 Though, this isn't the first time Armani has welcomed new talent to present their work. Earlier this year, he supported the likes of Ricostru and Miao Ran, and back in 2014 he presented Christian Pellizzari. The National Chamber of Italian Fashion has collaborated on his most recent venture, of which Capasa desires others to follow suit. “Armani has once again demonstrated his generosity and willingness to support young people and Milan. We can all make an example of his coherence and dedication,” said Capasa. Are These Slippers Inspired by Trump's Hair?